Dreams. They are ideas and thoughts that make up a majority of the sleep cycle. More often than not dreams resemble a distant world, one where abstract concepts form up a majority of what you see and those dreams formulate the ideas of many vaporwave albums more often than not succeeding into a different genre called dreamwave. 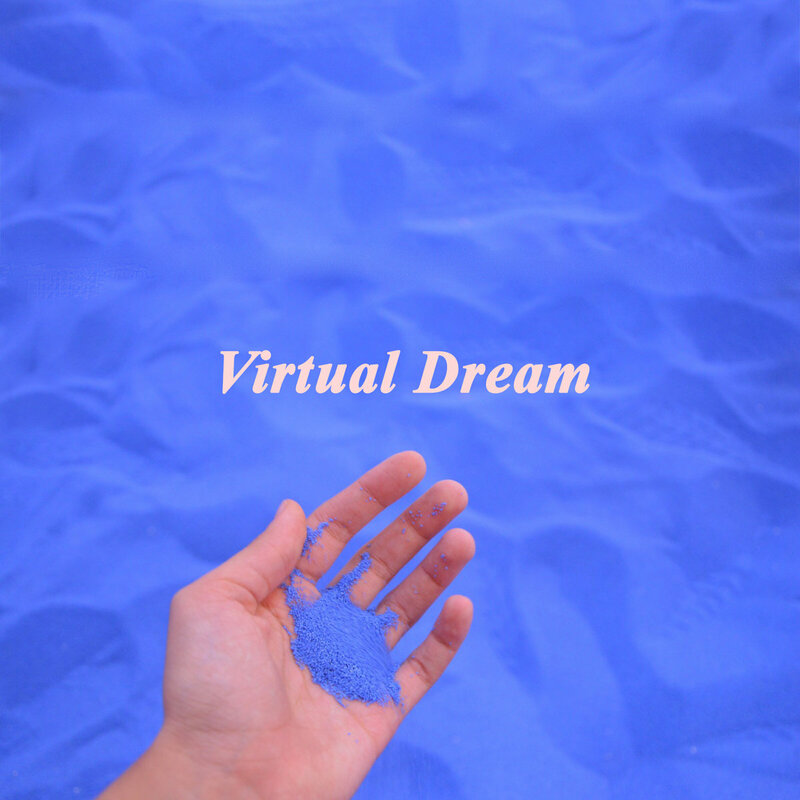 “Virtual Dream”; is one of those albums. One of the dreamlike things about it is the atmospheric soundscapes that are smooth and expansive. This feels as if you’re in an echo chamber and the noise of static and pads surround every square inch, which at times can often feel like you’re in another dimension. It’s almost like “LSD Pacifica” in that the sounds feel like they’re being played from a Dreamcast or a PS2 but it’s unlike that album in that it incorporates some modern elements. Take for instance the drums. The drums are crisp and clear and help give the songs a sense of rhythm making it feel like you’re listening to operating system music, it also helps to make the package different and noticeable. While Blank Banshee has already mastered the art of placing crisp drums over smooth instrumentals, the artist still does something impressive with them in pacing. If you’re looking for fast paced drums, you’ll be disappointed. The album sounds good but the more I listen to it, the more I think it doesn’t break any new ground. It’s well produced yes, it’s well paced yes but how many albums sound like this. Competition is fierce and anything that doesn’t sound exceptional will get buried. Fans of this kind of stuff will appreciate having something more to add to their collection but vaporwave and its subgenres are constantly changing everyday and albums have to keep up. Still, this is a good piece of work and a good music to listen to if you want to dream. This echos the peak of both operating system music and dreamwave music while still daring to be different. It may not be definitive work but for the audience it’s aimed at, it’s good enough. I’m glad you did this one. I listened to this when svccy posted to r/vaporwave a couple days ago. It’s an enjoyable little album. Your description is right on. I’m a fan of downtempo drums and dreamy pads. And that white noise in the background adds an interesting layer.